Next trip: September 11–15, 2019. Cost: from 13,300 RMB*, all-inclusive. Trekking on the Tea and Horse Trail near Dali, Yunnan Province. 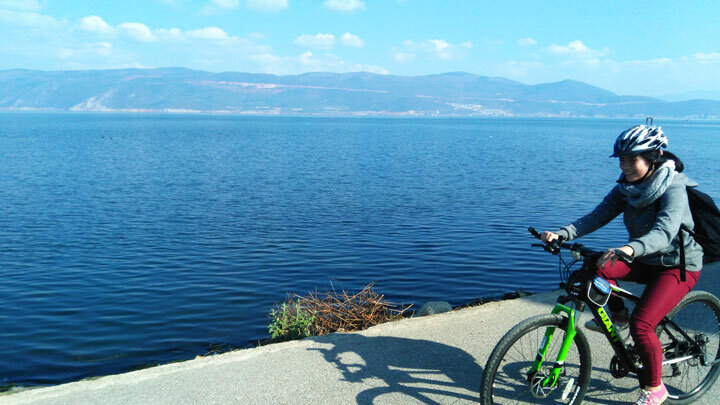 Fly into Dali, lunch in Xizhou’s old town; 20km cycle trip to Erhai Lake. Overnight in Xizhou. Six-hour hike on Tea and Horse Trail up to campsite in mountains, with mule team carrying all the gear. Overnight at campsite. Six-hour hike down Tea and Horse trail, late lunch at Bai family house, free time in Dali’s old town. Overnight in Dali. 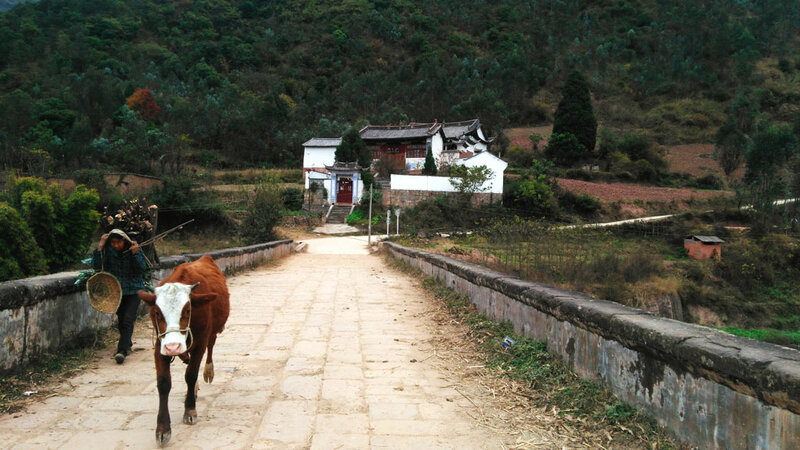 Hike up to the Taoist temples on Weibao Mountain, hike down from the mountain, crossing the Red River on the way to Weishan old town. Overnight in Weishan. Explore Weishan’s town market, museum, and the old caravanserai and mosque. Fly back to Beijing. Exploring some of the trading posts that were so important on the Tea and Horse Trail. The Tea and Horse Trail is a network of trading routes, trails, bridges, way stations, market towns, and staging posts that is sometimes known as the Southern Silk Road. With Yunnan in the center, various routes in the network went through Myanmar and on to the Indian subcontinent, up to Tibet, northeast into Sichuan, and down to Laos. Like the Silk Road, it wasn’t just goods and merchandise that came along the trail: the culture of India, Tibet, and Southwest China also passed back and forth—different types of Buddhism in particular. The main merchandise on the trail was tea and horses—the horses from Tibet, for use by Chinese armies; and Chinese tea. We’ll do a two-day trek on the Tea and Horse trail, hiking up to a high-altitude campsite in the Cang Mountains. 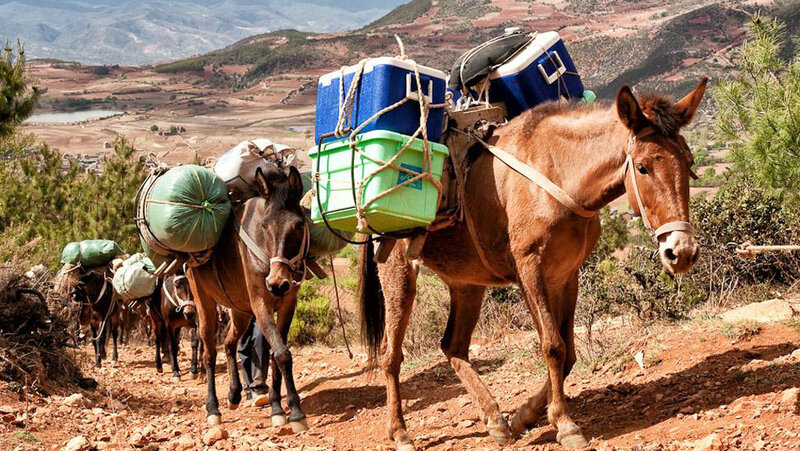 A team of mules and their muleteers will accompany us, packing in the food and tents. The hike up will take us 6-7 hours, with an elevation gain of 800m – quite tough! On the second day, our hike is down all the way for another 6-7 hours – with a drop of 1,300m it could be quite tough on the knees. 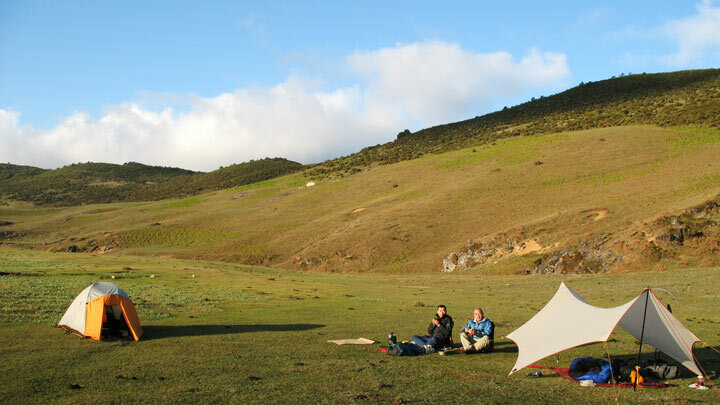 The campsite itself is at 3,300m above sea level – bring warm clothes, it could get chilly in the night! We’ll visit three of the old trading towns on the Tea and Horse Trail. The relaxed pace of Dali’s old town has been a big draw for backpackers and those looking to escape the big cities of China, and while it’s now very popular it is definitely well worth a visit. The old town has been enveloped by a larger city, but within the Ming Dynasty-era walls of the old city we’ll find a lot to explore. We’ll overnight in a comfortable guesthouse in the old quarter on the third night of the trip. Not far from Dali is Xizhou, a trading town on the Tea and Horse Trail. 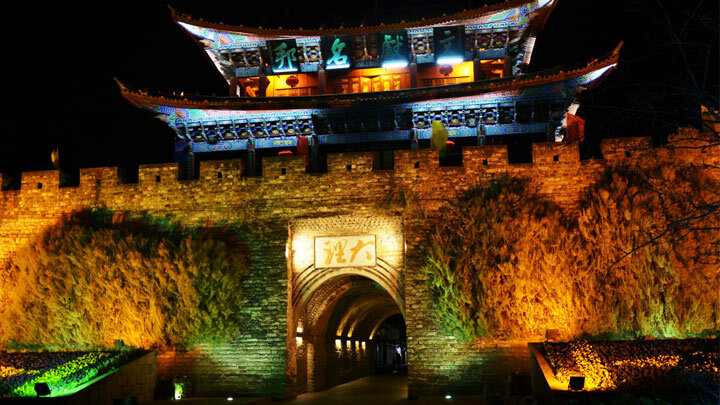 The history of Xizhou dates back to the Sui Dynasty (581-618 AD), and the town was part of the Nanzhao Kingdom, an independent state from 737-902 AD. It was an active trading stop on the Tea and Horse Trail between from the eighth century, with a lot of tea, handicrafts, and marble passing through. In Xizhou you’ll see a lot of Bai-style architecture, as well as national heritage-listed courtyards that date back to the Qing Dynasty. The population of Xizhou is mostly Bai. During the Yuan Dynasty a sizeable Muslim population arrived, bringing a tradition of cheese-making that remains to this day. We’ll spend the first night of the trip in Xizhou, and it will be our base for a 20km cycling trip to Lake Erhai. Weishan is a less well-known old town in the area, and is consequently a bit quieter than Dali. 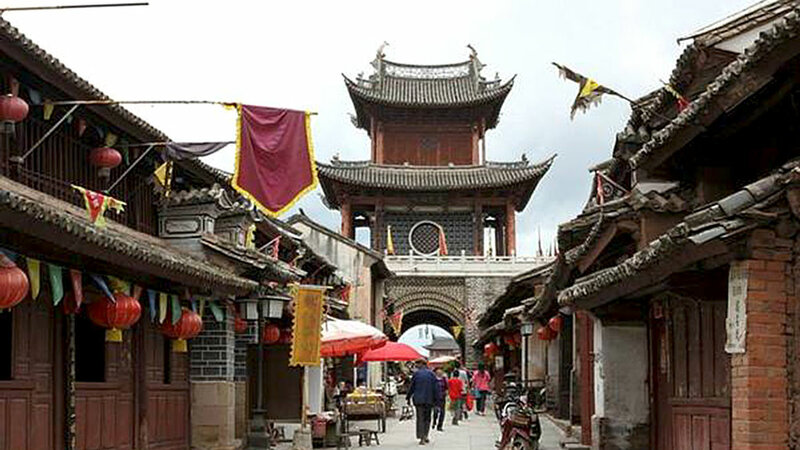 Its history is no shorter, and Weishan is said to have been the capital of the Nanzhao Kingdom. We’ll get an up close look at local life by visiting the local market, and a visit to the Weishan Museum will show us a lot of the local history. We’ll also visit the old staging post and the local mosque. We’ll overnight in Weishan’s main hotel on the last night of the trip. On the fourth day of the trip we’ll hike all the way up Weibao Mountain, climbing the stairs from one Taoist temple to the next on the way to the top. The hike continues down the other side of the mountain, crossing the Red River and finishing at a tiny hot spring. 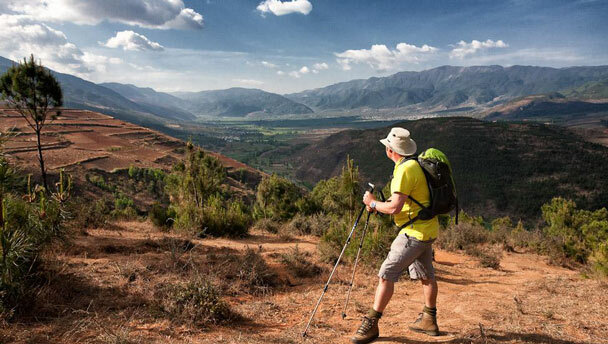 The hike is expected to take around five hours, with an elevation gain of 350m on the way to the top. Hiking down the other side we descend 800m. Erhai Lake is the second largest lake in Yunnan Province. Between the lake and the Cang Mountains is a flat plain that is the traditional home of the Bai people. We’ll cycle through the fields and farmland of the Bai people on the plain, finishing up at the shores of the lake. During the 20km bike ride we’ll detour to take a look at Benzhu shrines that belong to a local folk religion that worships local gods, ancestors, heroes, and even legendary animals. On the trip we’ll dig into Yunnan cuisine, with meals at both famous restaurants and guesthouses. 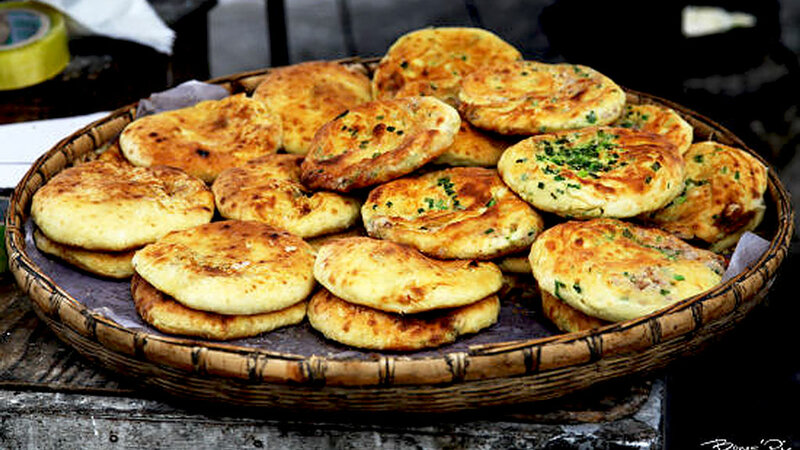 In Xizhou you’ll learn how to make baba, sometimes known as the Xizhou pizza. On other stops during the trip we’ll sample the cooking of the Bai people, visiting both restaurants and family guesthouses to get a taste of both fancy and regular style meals. Dali is the traditional home of the Bai people. In the 2010 census the total number of Bai people was almost two million – not even 0.5% of China’s total population. The Bai people live mostly in Yunnan, Guizhou, and Hunan, and 80% percent of them are said to live in concentrated communites like the Dali Bai Autonomous Prefecture. This area is their traditional home, and consequently the percentage of Bai people here is much higher – around 32% of the people in this area are from the Bai ethnic group. During the trip we’ll see a lot of the Bai, their traditional clothes, traditional architecture, and their food, including a look at the special ‘Three Course Tea’ ceremony. In September the usual temperature range is between 14–24°C (57–75°F). It will be just at the end of the rainy season, and there's a chance that we'll see some rain on the trip. We’ll spend two nights in comfortable guesthouses, and one night in a hotel. We’ll also spend a night in tents! You’ll be sharing a room at the hotel and guesthouse with another hiker. If you'd like a hotel room to yourself, it can be arranged at an extra cost of 600 RMB, if a room is available—usually not a problem! We’ll fly to and from Dali from Beijing Capital Airport on our departure and return days. We’ll have a private bus for our travel between the other places on our itinerary.